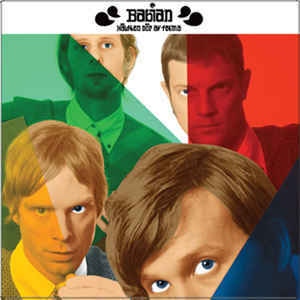 2nd album from South Swedish garage rockers with another 12 tracks of hard partying tracks that are floating somewhere around BOB HUND, MC 5 and THE HIVES. SKU: N/A. Categories: CD-Distribution, DISTRIBUTION, VINYL-Distribution, VINYL-RECORDS. Tags: Garage Rock, Pop Rock, Troglodyte Records.